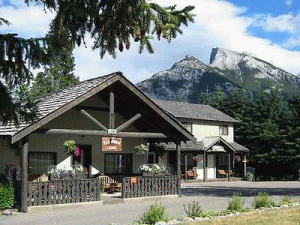 Elkhorn Lodge has a variety of suites and rooms to meet your needs when staying in Banff. 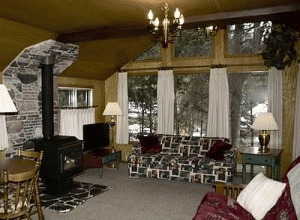 One bedroom suite with a queen bed, full bathroom, galley kitchen, large living/dining room with a fireplace and a double murphy bed, cable TV. Studio style suite with two queen beds, bathroom with tub and handheld shower, galley kitchen, dining and sitting area with a gas fireplace, cable TV. 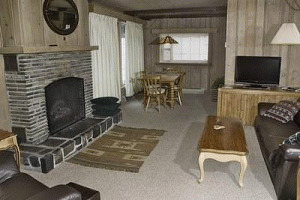 Two bedroom suite with two bathrooms, full kitchen and dining/sitting area with a gas fireplace and TV. Two queen beds, plus hideabed couch and futon. One queen bed or two single beds, private bathroom, cable TV, coffee maker and a small fridge. Please visit Elkhorn Lodge Website.